“Thank you” doesn’t just bring light to people’s faces. It also lights up different parts of the brain. In honor of Thanksgiving, I’d like to share this article with you from UC Berkeley’s Greater Good Science Center. Evidence is mounting that gratitude makes a powerful impact on our bodies, including our immune and cardiovascular health. 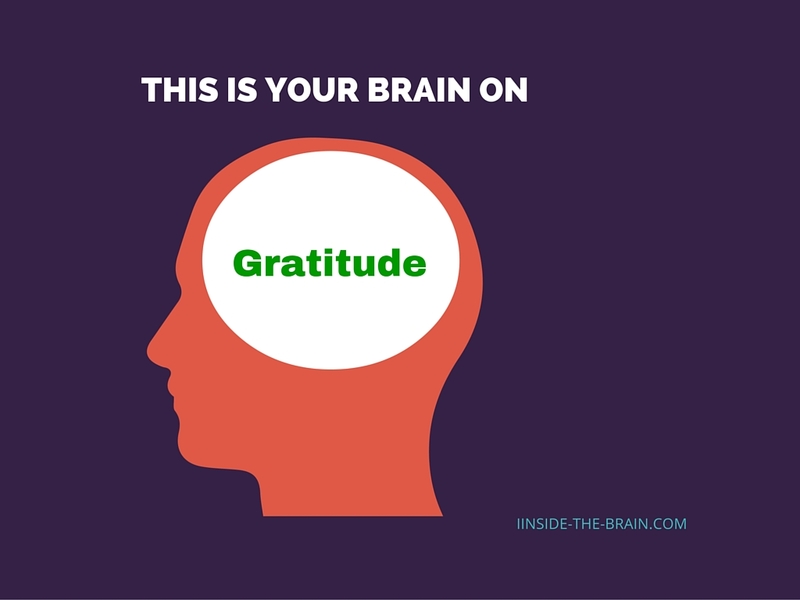 But how does gratitude work in the brain? A team at the University of Southern California has shed light on the neural nuts and bolts of gratitude in a new study, offering insights into the complexity of this social emotion and how it relates to other cognitive processes.